Stacking the Shelves is a meme hosted by Tynga’s Reviews where book bloggers share their weekly book haul. I had some money to burn, so I took a trip to Barnes & Noble. It had been so long since I had been in there that I was stunned by all of the books I have yet to read. It was hard to narrow down my selection, but ultimately I am happy with my purchases. All of these are books have been my Waiting on Wednesday picks, so it was delightful to finally have them all to myself. What books are you guys reading this week? To find out more about Waiting on Wednesday check out my first post here. Nearly Boswell knows how to keep secrets. Living in a DC trailer park, she knows better than to share anything that would make her a target with her classmates. Like her mother’s job as an exotic dancer, her obsession with the personal ads, and especially the emotions she can taste when she brushes against someone’s skin. 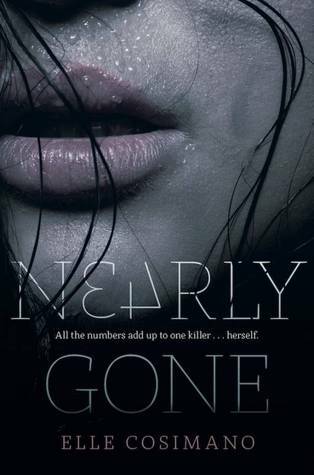 But when a serial killer goes on a killing spree and starts attacking students, leaving cryptic ads in the newspaper that only Nearly can decipher, she confides in the one person she shouldn’t trust: the new guy at school—a reformed bad boy working undercover for the police, doing surveillance. . . on her. Nearly might be the one person who can put all the clues together, and if she doesn’t figure it all out soon—she’ll be next. I have seen this cover floating around, but today was the first day that I really paid attention to the synopsis. It sounds like just the right amount of thrill and creep, so it practically has my name written all over it. What books are you guys looking to add to your shelves? To find out more about Waiting on Wednesday, check out my first post here. Despite the fact that this does seem to be a little reminiscent of a Hunger Games style plot, I think I could really enjoy the darkness of this story line. I am intrigued to see how exactly this system doles out justice, so come March 18 I will definitely be on the look out for this book. Does this sound like a book you can’t wait to read? What other books have been on your radar? 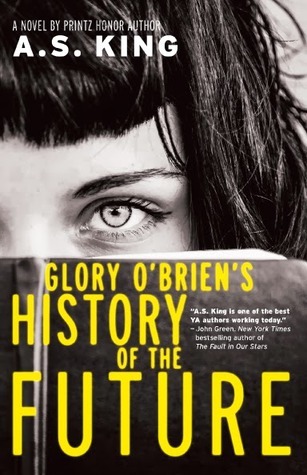 A.S. King’s books can be a hit-or-miss for me, but History of the Future sounds like such a me book. First off, that title sounds incredibly promising. Add in the fact that this book has themes of feminism and I am sold. 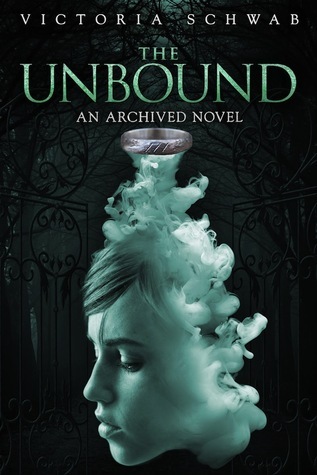 — I read and loved The Archived, the first novel in this series, and it was really well written and told a very interesting story. 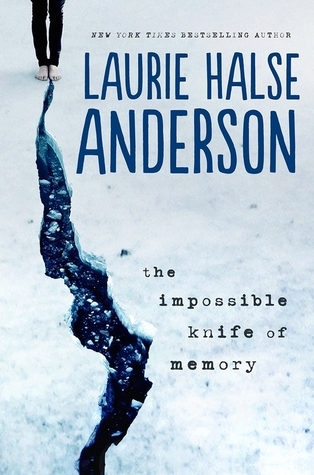 I read a sample of this book and haven’t gotten it out of my head since. What books are you waiting for? Have you read The Archived? — E. Lockart’s The Disreputable History of Frankie Landau-Banks was one of the most witty books I have ever read and has earned her a spot on my must-read shelf. I don’t even know what the book is about, but it sounds really intriguing. 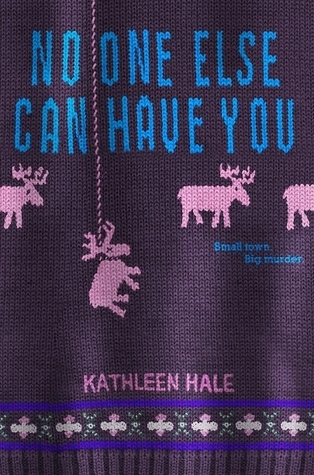 Reviewers everywhere have been loving this book, so I am really looking forward to reading it too. 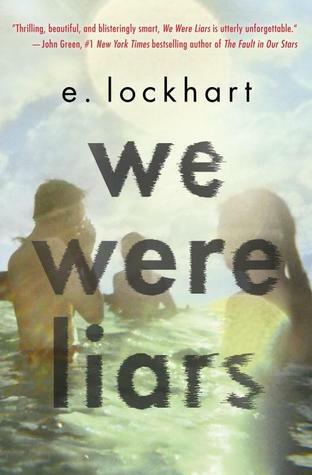 Are you waiting to read We Were Liars? What other books can you not wait to read? Let me know! I know I say this every time, but look at DAT COVER! It is absolutely gorgeous. The title itself is very intriguing, but the its brilliant use of typography makes this book high on my most anticipated list. I’m not sure that I quite understand the synopsis, but it sounds interesting nonetheless. I will certainly be looking forward to this one in 2014. What books are you waiting to read? Does this one sound interesting to you? Let me know! 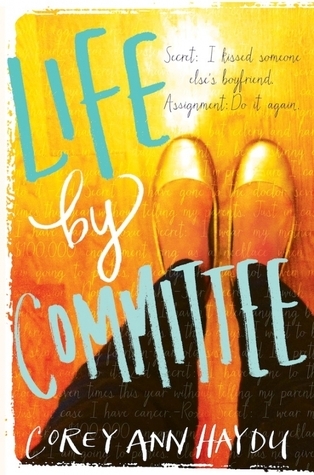 The Life by Committee idea sounds absolutely intriguing. I have a feeling I won’t like the protagonist, but the premise is too interesting to pass up. 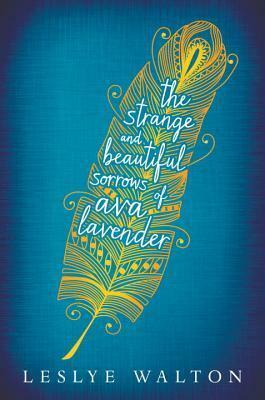 Plus, that cover is really pretty to look at. What about you? What books are you waiting for? I really just want to read this one for that cover alone. The synopsis does sound entertaining and fun. I have liked all of Jenny Han’s work before, so I expect nothing less from this one too. 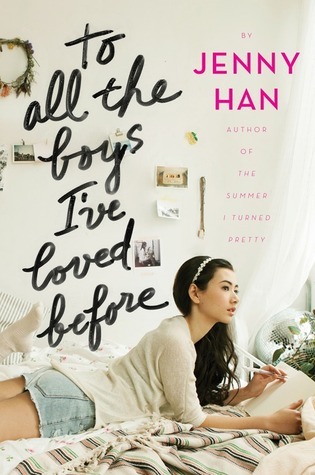 Do you plan on reading To All the Boys I’ve Loved Before? What books are you waiting for?